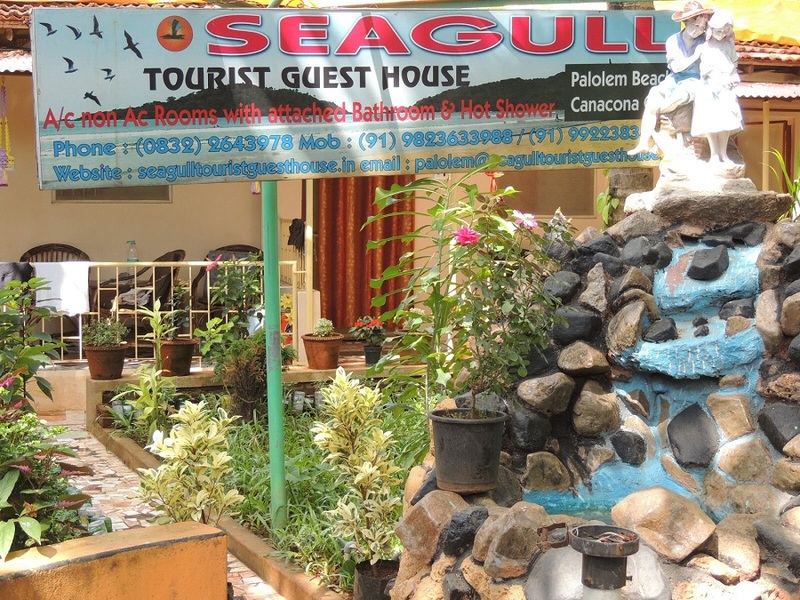 Seagull Palolem In terms of resorts in Palolem, Seagull is an old timer, established long time ago, on the main road leading down to the sea in Palolem beach, not even 500 meters from the beach, and 500 meters to the bus drop. 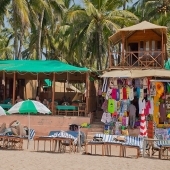 The main road in Palolem beach is where it’s all happening, the best restaurants, and shops of all kinds, street food, travel agencies and resorts everywhere you look, in the peak season this place is packed side to side with tourist from everywhere. 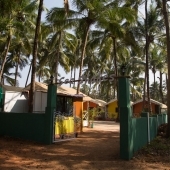 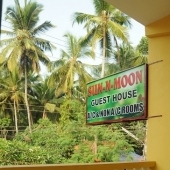 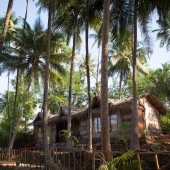 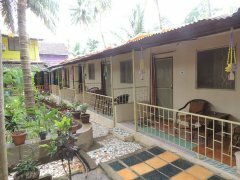 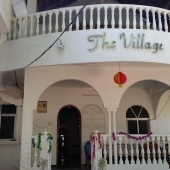 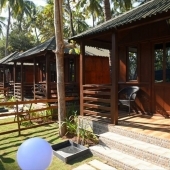 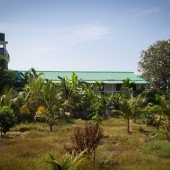 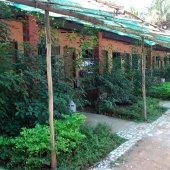 In midst the main road, Seagull Palolem resort is a bunch of colourful concrete structures and a green garden between them, the resort offers double, triple and family size rooms, some are AC, and all are well set, fit and simply decorated. 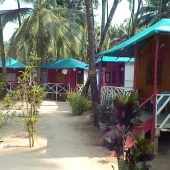 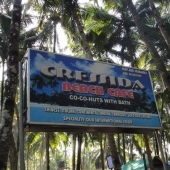 If you only come here for a few days and you wish to experience the life in Palolem, you should like this place very much. 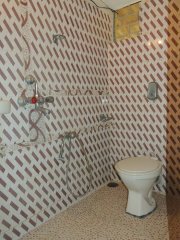 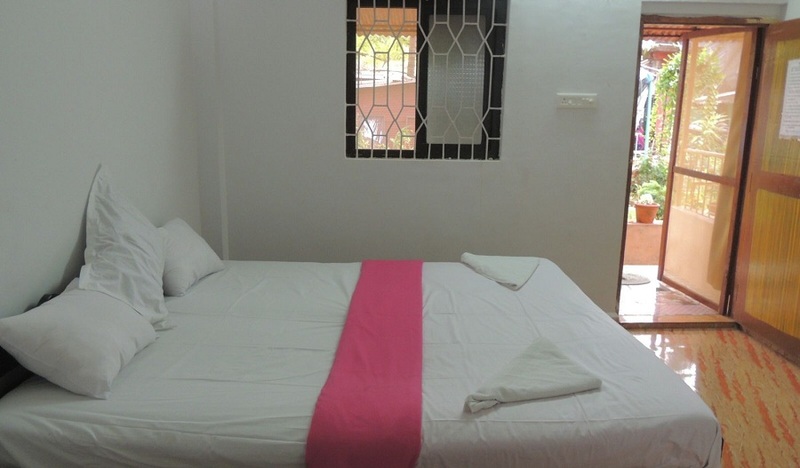 The AC Double Room is of a medium size, equipped with private washroom, light furniture, large double bed, cable TV and AC, the room is concrete made and better constructed then wood cottages, the room has a personal porch facing the inner garden. 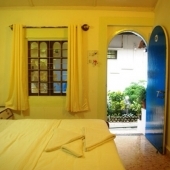 The Non-AC Double Room is pretty much the same as the AC room, but to the fact it has no AC, it is equipped with the same and constructed similarly, this room as well has a porch facing the same inner garden. 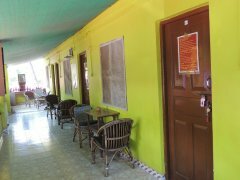 The AC Triple Room is a larger in size, equipped with hot water shower, furnished with large double bed, and another single bed, TV and AC, the room is convenient for 3 adult people, or a couple with a child, the room has a personal porch with sitting area outside. 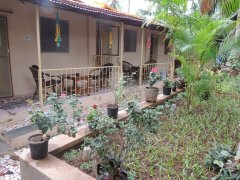 Non-AC Family Room is even bigger than the triple, has simple and clean shower, furnished lightly, with two large double beds, a TV set and AC, the room is sufficient for 4 adult people, or a couple with 2 or 3 young kids, the room has a sitting area outside on a private veranda. Seagull Palolem is the best located resort strategically speaking, Palolem being the most famous on south Goa, Seagull is just on the centre of the main road, between the bus stop and the beach, surrounded with everything a traveller might wish for, 50 km from the Airport and North Goa, 8 km to Agonda beach, and 15 minutes walk from Patnem, 1 km to the Central Bus Stop or the Train station. 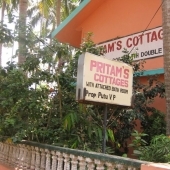 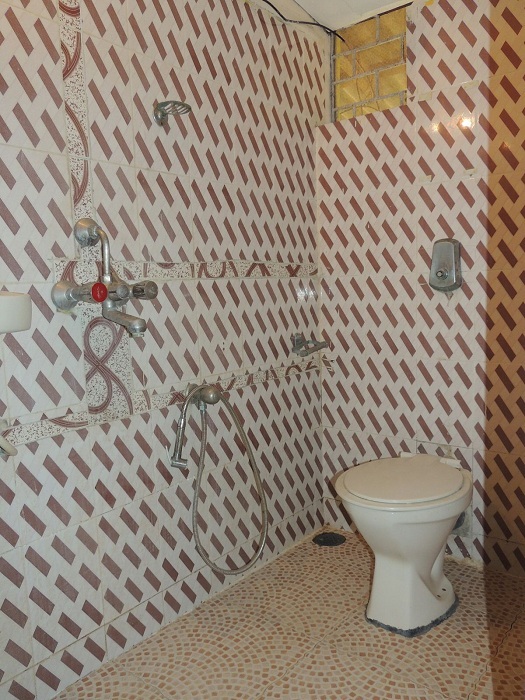 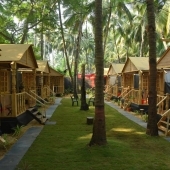 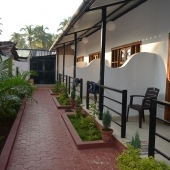 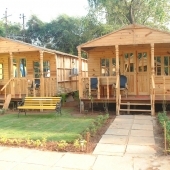 Seagull offers 3 types of rooms, Double, Triple, and Family room, some room have AC, all the rooms have cable TV, private modern washroom, some rooms face the garden and some have veranda with a chill out area outside. 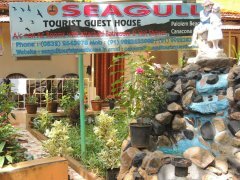 Seagull has a Bar in the house, it is active most of the day and night and offers room service to the guests of the resort. 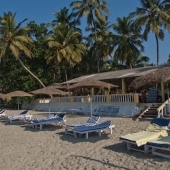 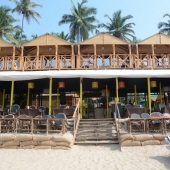 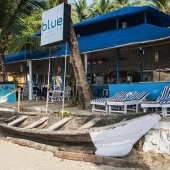 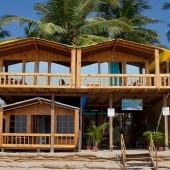 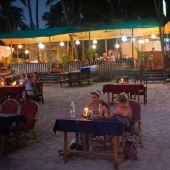 Now, as mentioned before, seagull is located near the best restaurants, cafes and bars in Palolem beach, across the street from it you will find Magic Italy, Café In, and Dropadi - all are top dinning choices.